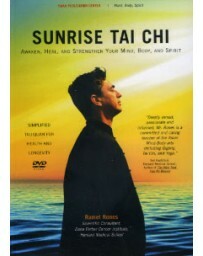 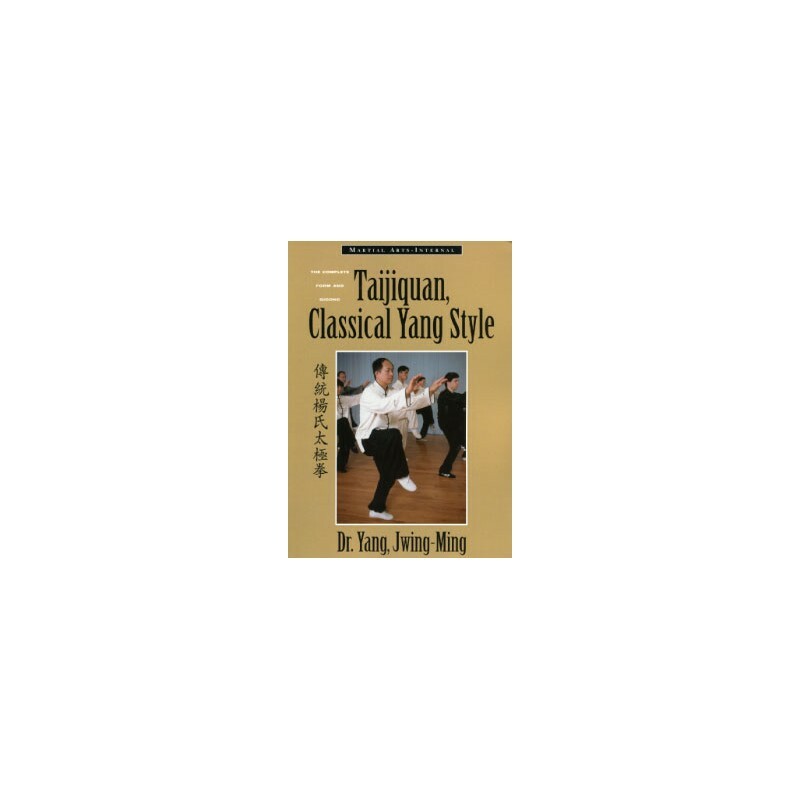 With so many Taijiquan (Tai Chi Chuan) styles available today, so many variations, modernizations and simplifications, where does one find the traditional styles? 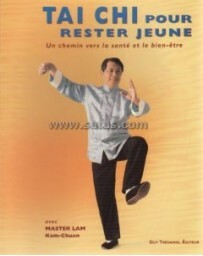 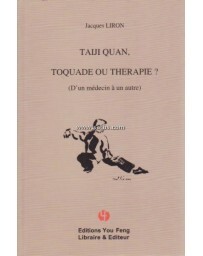 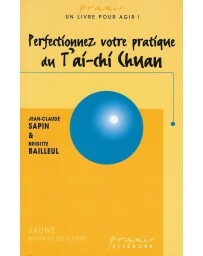 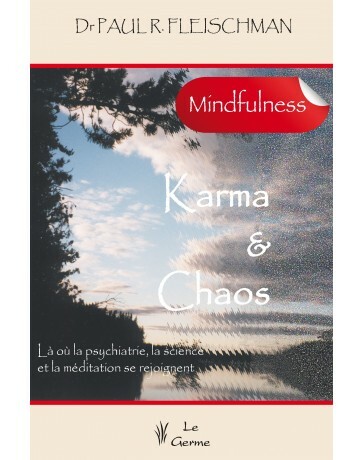 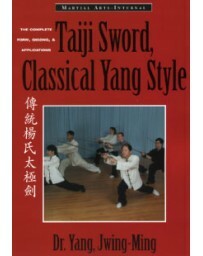 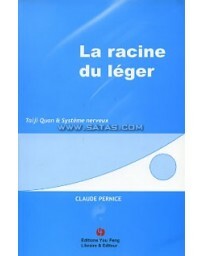 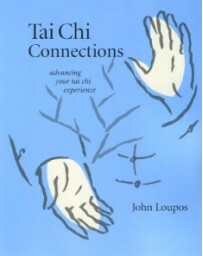 Search no further, for this book, Taijiquan Classical Yang Style contains the complete Classical Long Form for the original Yang Family lineage. 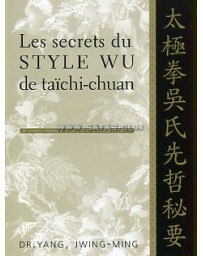 (1799 - 1872 A.D.). 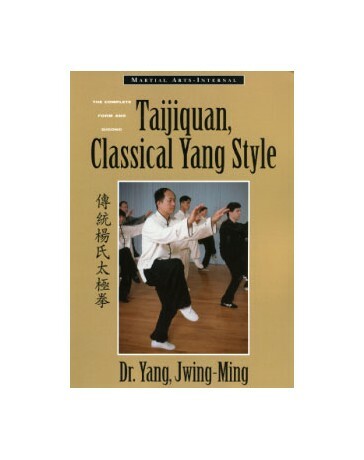 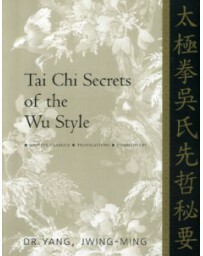 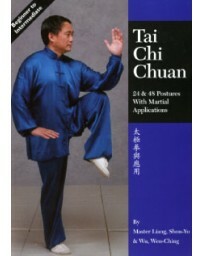 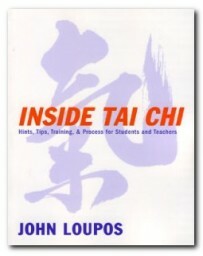 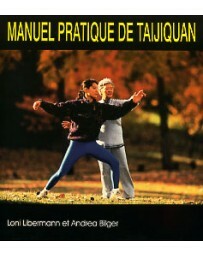 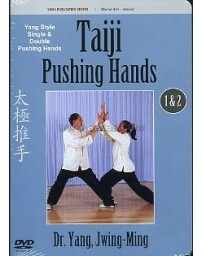 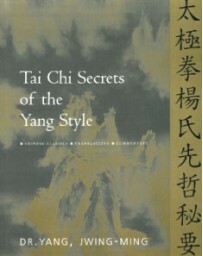 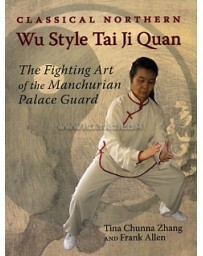 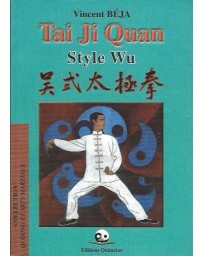 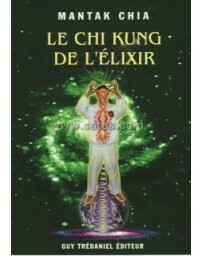 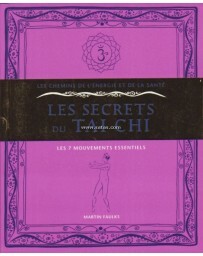 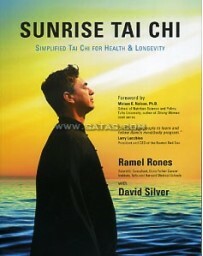 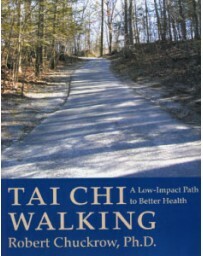 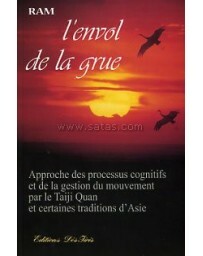 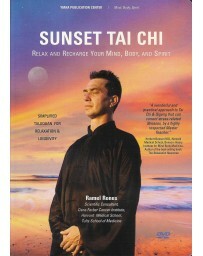 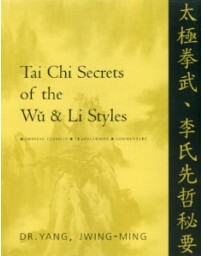 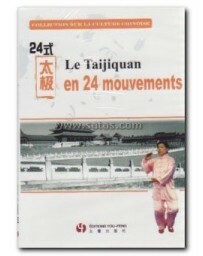 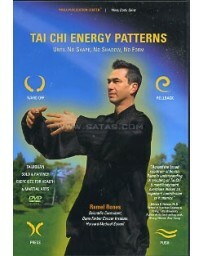 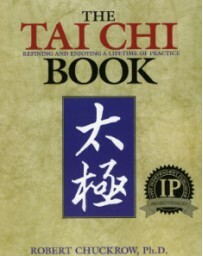 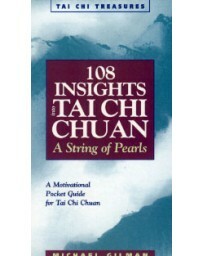 More than just a book of the Form, Taijiquan Classical Yang Style also contains general concepts of Chinese Martial Arts, Qigong (Chi Kung) Theory, the relationship between Qigong and Taijiquan, and the basic foundation of Taijiquan - the Thirteen Postures. 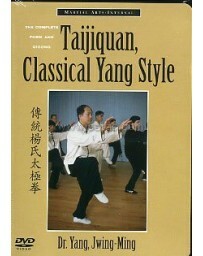 If you want to build a strong foundation and a thorough understanding of the wealth that Classical Taijiquan has to offer, then this step-by-step, easy to follow guide is for you!